The daunting GDPR regulation are set to go live from 25 May which has resulted in the frantic review of large data sets. For all who should be lucky enough to own big data, steps need to be taken to retain compliant data. Ultimately, reviewing data against the new regulations should see the birth of a new age of lean but extremely valuable data. For some years now, companies have boasted about the shear numbers they retain in their databases. However, the fake value has only resulted in engagement statistics leaving a lot to be desired. 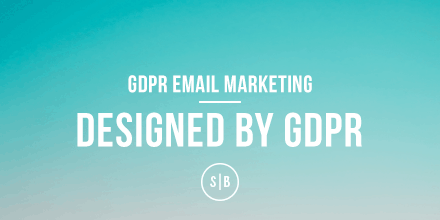 Why does GDPR have an impact on your email marketing? Reviewing the engagement of your data will show that a large segment doesn’t engage in any of your campaigns. Using the GDPR right to erasure set out by the ICO, ‘Where the personal data is no longer necessary in relation to the purpose for which it was originally collected/processed’, a data processor can assume that over the course of 6 months the purpose of the data may change. For example, an email address may stop being used for a number of reasons due to a job change or a change in direction for a role. 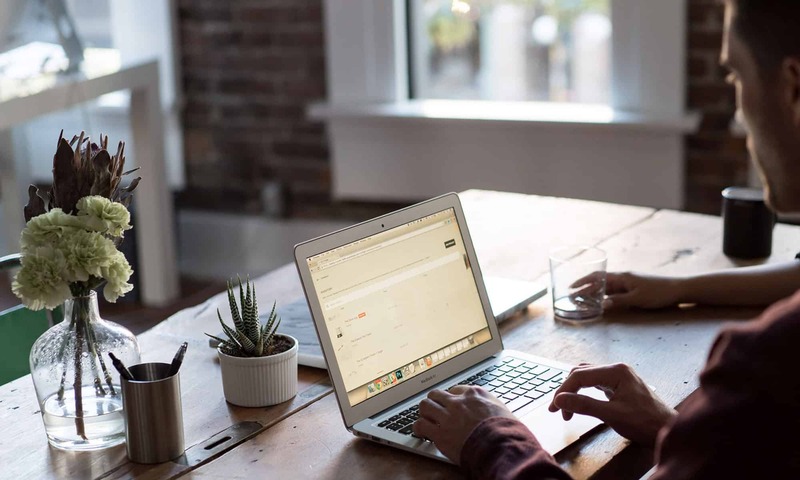 There’s a shelf life for all data and using methods such as this we can start to actively manage data to maximise engagement and deliver better campaign results. I recently attended a GDPR training session where the host used the phrase ‘GDPR by Design’. I genuinely feel that their is true value and complete relevance in getting digital marketeers to ‘design with GDPR’ and to really think about why, where, who, when and what they design based on the target market. GDPR affects anyone that processes or controls data however this is the wrong context of my question. My question refers to the impact on digital marketeers and actually shows a positive move towards seeing a true peak in engagement, resulting in the best statistics we’ve seen for some time. When should we start designing with GDPR? The sooner we start to cleanse our databases the quicker we’ll start working with leaner more engaging audiences. The incentive should be to deliver tailored marketing to an audience that’s perfectly positioned for your proposition.